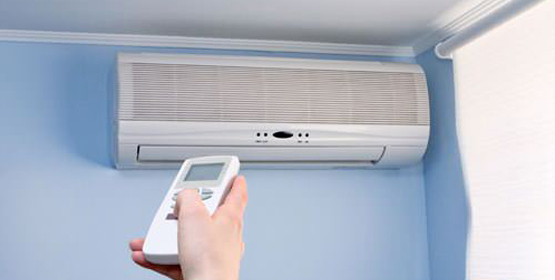 Air Conditioning and Heating Service and Installation | Triangle Air System Inc. Please explore our site to learn more about our quality line of products and services that we offer for your business. 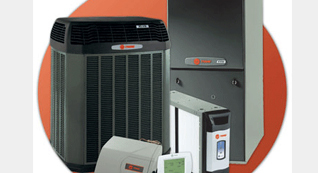 We offer the finest heating, cooling and indoor air quality products, with prompt and professional customer service. Triangle Air System Inc. has provided dependable service and quality products to our Great Area of Los Angeles and San Fernando Valley customers. 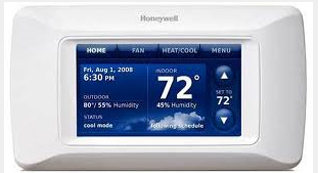 We design and install comfort systems and provide full range of services from quality repairs to complete installations. At Triangle Air System Inc. we know that customer satisfaction has always been and will continue to the main reason for our success. We are committed to the goal of providing our customers with the most dependable, economical and professional heating and air conditioning systems available today. 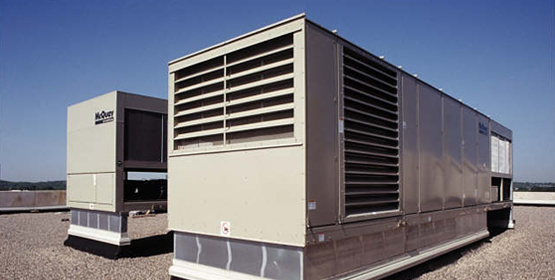 With a wide variety of cooling systems to choose from, let the experts at Triangle Air System Inc. help you customize a solution that’s right for you. 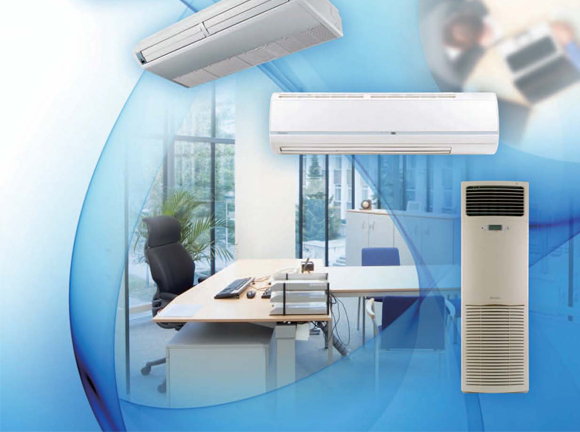 Whatever your air conditioning needs, AC repair, heater repair, system maintenance or anything else, we the cooling system you are looking for. "I just wanted to thank you and your crew for a job well done. I pray God will bless you abundantly for your honesty and integrity. The two men that worked on my a/c were very hard workers and handled themselves professionally. They worked very late without complaint. I know their families sacrificed also. Should I ever come across anyone who needs a/c heat work, I will highly recommend your company." "Your technician took care of the problem in the most affordable way. He did a thorough check-up on the system & even told me that there was a problem with the heating part of the system but that could be taken care of later on. I agreed to call your company in the fall to have the system looked at again." "I had called another air conditioning service company, which has sent me a flyer in the mail, to service the system at my home. The system was blowing out cold air but within and hour would stop. They provided me with an estimate and suggested I call back if I wanted the work performed. I am glade I did because your company has been the only company that has been straight up & honest with me." Schedule your free appointment. Even on repairs. Do you need an a Repair, a Free Estimate or just maintenance? Please contact us. 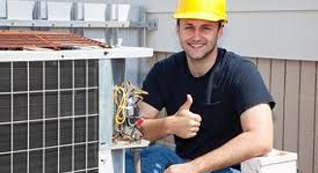 We service all the newest AC units and heaters. We are dedicated to customer satisfaction and have serviced over 200,000 satisfied customers. Copyright ©2019 Triangle Air Systems Inc.